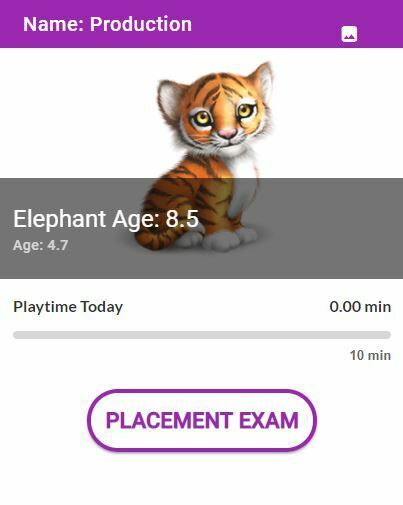 Elephant Learning’s placement exam is a test out mode. We assign subjects and ask the most challenging questions from each subject. If the child answers all questions correctly we open up new subjects (also in test out mode). If they answer incorrectly or skip those questions, we assign that subject. Because of that, the longer your student is in the placement exam, the better it is for them because it means they are further along. It is important that skipping in our system, especially during the placement exam, is reserved for questions that are too challenging. Our system treats skips similarly to incorrect answers. If a child encounters a question that is too difficult during the placement exam, it is better for them to skip it and receive a review than to power through. Reviews tend to go quickly. You can determine if any subject is in test out mode on the Dashboard: it will have a star next to its name. Usage during the placement exam should match what you want them to do for coursework. Recommended usage is 10 minutes a day, 3 days a week. The placement exam was intended to be seamless as coursework for the children so that they do not feel like they are being tested. We will automatically switch to coursework when all subjects are out of test out mode; they will not be able to tell the difference. The puzzles are all activities that were proven to teach math concepts, and children learn by solving them. Sometimes, children answer incorrectly or skip questions accidentally during the placement exam. If that happens, you can put any subject back into test out mode from the Dashboard. Click on the subject, and you will see a button that says Test Out. This is a great way to have them continue right where they left off. If you have helped your child during the placement exam or you need them to retake the exam for any reason, you can do this by logging in via a web browser and going to Manage Account > Students. If you want to remove the old data, you may remove the student and add them back. When you do, they will be assigned the default placement exam for their age. To set the correct assignment (regardless of whether you removed them), you may click Change Assignment and choose the assignment that best fits their level. If it says placement exam or assessment, it will assign the subjects in test out mode. 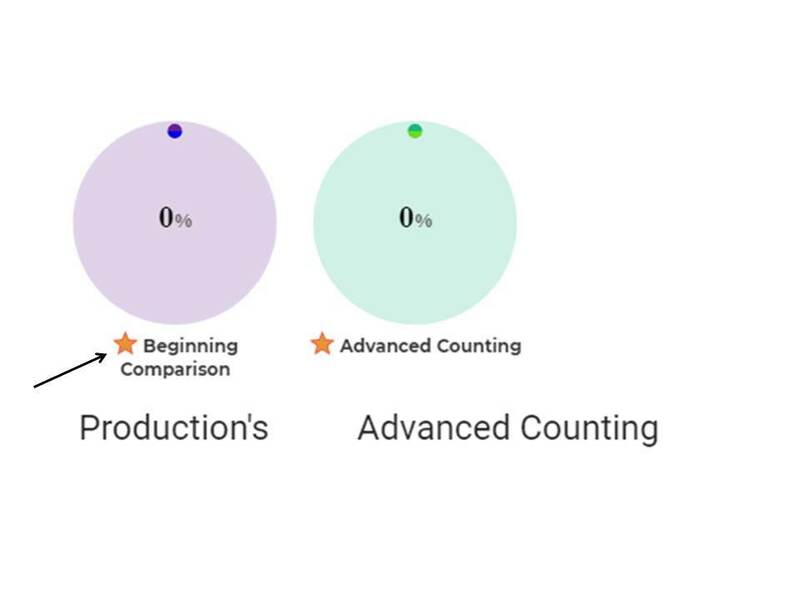 It is important to ensure that the placement exam starts behind their level; that way, we are catching up to the student, rather than having them fail back to a lower level.